 RB Events is an exciting new events company which is hosting high profile successful events at venues across the UK. 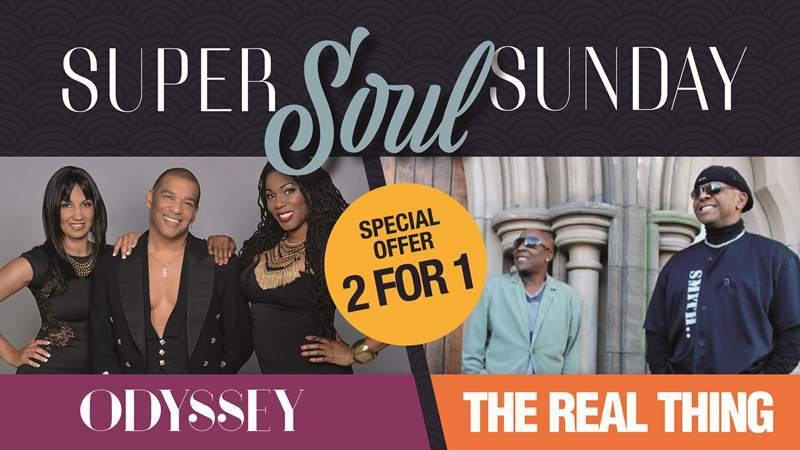 RB Events is currently organising music concerts at major theatres across the country in association with the Ambassador Theatre Group, the world's largest live theatre company. RB Events are proud to have brought you MK's biggest birthday party for MK50 starring Peter Andre and believe that Milton Keynes should regain its status as one of the UK's primary concert destinations, recapturing the city's heyday when artists like Queen, David Bowie, Michael Jackson and Robbie Williams performed at the National Bowl. With a series of concerts planned in major cities including Oxford and Milton Keynes, RB Events is a name to watch for more quality music events across the region.